Sippie Wallace was born in Texas in 1898 and, remarkably won a W.C. Handy award for Best Blues Album in 1984, having been nominated for a Grammy the year before! After having performed, first in tent shows all over Texas and then in clubs in Chicago in the 1920s, Sippy retired temporarily when the blues craze died down in the 30s. But – you can’t keep a good gal down, and she resumed her career in the blues revival of the 1960s (she’d made a few recordings in the 40s and 50s). Bonnie Raitt was one of her big fans and both befriended her and performed with her. Perhaps the most famous collaboration was the song Woman Be Wise, typical of the sass and wit that had characterized Sippy’s style over the years. Interestingly, Sippy’s father had been a deacon in the Baptist church and she had grown up singing and playing piano in the church and seems to have maintained or re-found her faith in later years, playing both blues and gospel as she grew older. 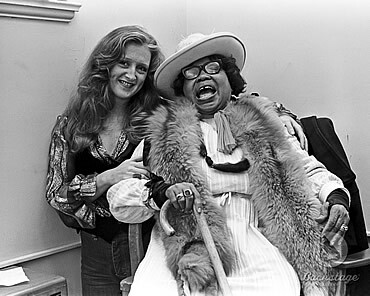 Shortly before she died in 1986, she said, “I play for a church right now…you don’t see any place in the Bible that says you’ll go to hell if you sing the blues. If you can sing gospel, you can sing the blues.” Well said, Sippy. People have always tried to play faith off against the blues – gospel versus the devil’s music. It’s a false dichotomy, however. As Lurrie Bell said recently, “the devil don’t have no music.” Music is music, it’s either good music or it’s not – there’s nothing inherently bad about a particular style. And the blues – rooted in human anxiety, trouble and heart-ache, but which plays and sings its way towards better times – seems to me able to express something of the Christian gospel, which essentially revolves around this theme of human failure, suffering and lostness, with the good news of rescue and hope for personal and social transformation. 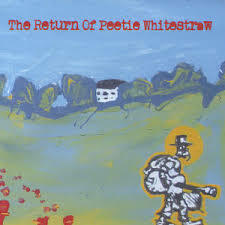 Aaron Burton’s 2013 release, The Return of Peetie Whitestraw (not to be confused with early bluesman Peetie Wheatstraw), is a terrific album of country blues, driven by Burton’s excellent slide and acoustic chops, and his assured, well-phrased vocals. 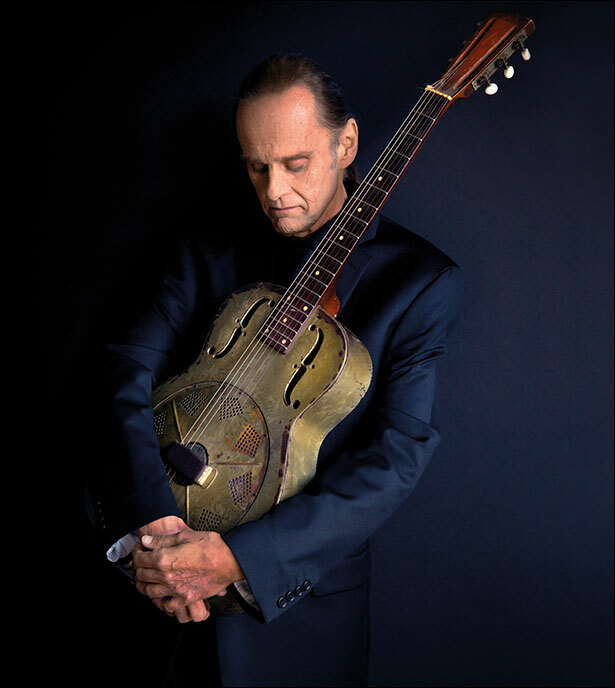 With fourteen original tracks, the album is a delight, with a range of traditional blues subjects tackled, from unfaithful lovers to travelling and drifting to drinking. We perhaps can sympathize with Burton’s difficulties here, as with the disagreement he has in his song that events like 9-11 point to the “last days.” There are, to be sure, difficulties in readings of the Bible which assume this ancient text should perfectly align with 21st century science – and if it doesn’t, that we should abandon our science. 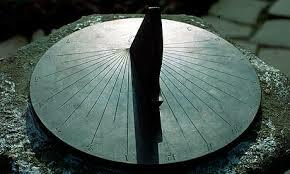 Or with readings that assume that it must have something to say about events in our own lifetimes. The Bible was never meant to tell us about science or about specific events in our own history. And to try and shoehorn it into that role is both unhelpful and distracting from properly understanding its message. 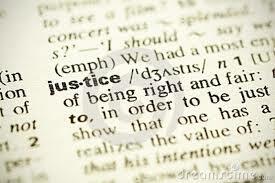 Which is one of love and justice. The Bible tells the story of a world gone wrong, a world full of suffering and injustice. And the story of God’s plan to make things right, to redeem and renew his world. And the opportunity for us to join in with this story, to allow God to make it our own story and then to work for newness and change and justice in God’s world. All this made possible through the life, death and resurrection of Jesus. But Burton finds the idea that “Jesus rose from the dead” too far-fetched to swallow. A difficult idea, to be sure. Dead men don’t get up. But however we might interpret the Old Testament stories of the creation or Abraham and Isaac or the ethnic cleansing of the land by Joshua – everything stands or falls on the veracity of this one central story of the resurrection. St. Paul said that if the Messiah wasn’t raised, then there was no point in having faith, we might as well eat, drink and be merry. For him, a Jewish scholar and zealot, who hated the ideas of the new Christian group, solid evidence was needed – which he felt he had in spades from the witness of numerous people who had seen the risen Jesus, and in his own experience on the Damascus road. If religion’s all about trying to make difficult Old Testament stories somehow fit a modern scientific world view, then Aaron Burton’s right – “if that’s religion, I swear I don’t want none.” But if Jesus really is risen from the dead, then the world is in the process of being transformed and we can share in that process. If that’s religion, then I want some of that. 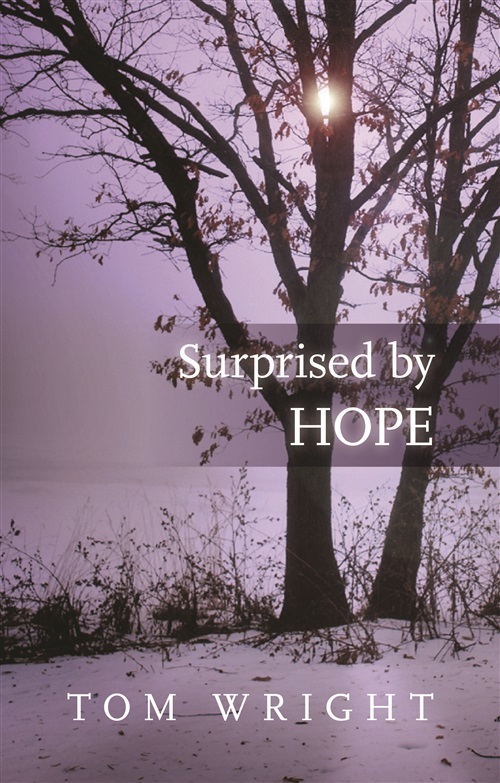 For more on the idea of Christian hope and the resurrection, check out Tom Wright’s Surprised by Hope.